On 10th October at the Frankfurt Book Fair, the nominees for the Astrid Lindgren Memorial Award 2014 were announced. This award was created by the Swedish government in 2003 in homage to Astrid Lindgren and her universal work.  In the list of ALMA nominees, Agustín Fernández Paz features as the author nominated by Spain. Alongside him are the illustrators Arnal Ballester and Elena Odriozola, as well as the Municipal Reader programme and the Spanish International Centre for Children’s and Young Adults’ Books. Fernández Paz was previously nominated for this significant award in 2008, 2009, 2011 and 2013. This year he is competing with 238 nominees from 64 countries. A time of translations The publication of the 30th edition of Winter Letters.